Bonjour, kittens. 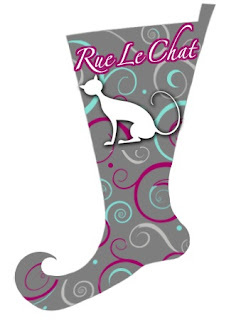 I was so very happy to receive an invitation from La vie... J’aime to participate in her annual holiday stocking series. Custom designed Rue Le Chat Christmas stocking. 1. 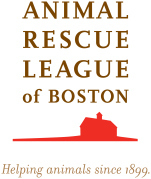 Animal Rescue League of Boston: Help cats, dogs and other animals who are helpless and homeless with a donation to the Animal Rescue League of Boston. My cat’s fancy face will be gracing an ornament on their holiday tree this season. 2. 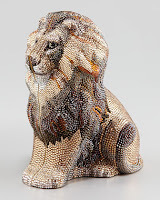 Judith Leiber Lion Clutch: I’ll be the cat’s meow carrying a crystal-covered lion clutch, but with a price tag of nearly $6,000, this glittering gem is something only found in my feline fantasies. 3. 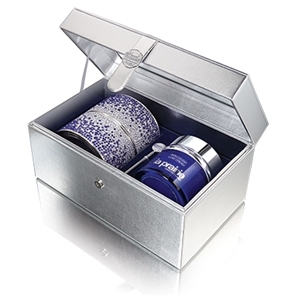 La Prairie Skin Caviar Luxe Cream: I love La Prairie. I’ve never been disappointed with any product from the luxury, Swiss skincare line. I hope you’re reading this Santa Claus because I’d love to drench my skin in a little caviar come Christmas morning. 4. 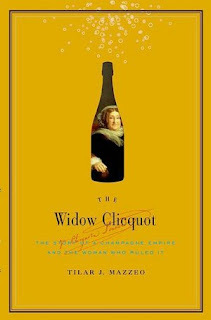 The Widow Clicquot: The Story of a Champagne Empire and the Woman Who Ruled It: In preparation for my visit to Reims, France, the story behind the glamour and luxury surrounding the Veuve Clicquot-Ponsardin empire is a must read. 5. Kate Spade Business Card Holder: There’s no better way to connect with someone than over lunch...or cocktails. 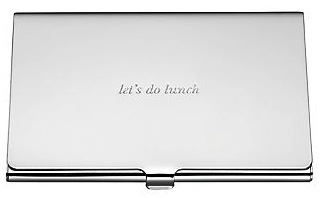 I love this Kate Spade engraved “Let’s Do Lunch” business card holder. It’s so charming and also sends the right message to those in your professional network and social media circle. anything la praire makes the best gift! great little biz card holder!